We're halfway through 2012, and I thought you might be interested about the handful of films at the top of my best list so far. If I had to find one thing in common in all of these, I would say that each one has some impediment (not a flaw) which might make it difficult for audiences to embrace. Something from Nothing: The Art of Rap, Directed by Ice-T and Andy Baybutt - Reviewed here. 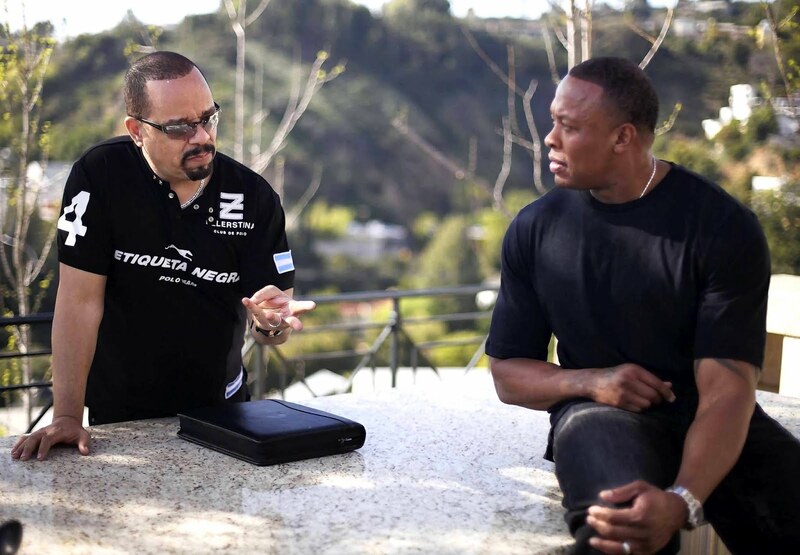 The usually inadequately explained artistic process is laid bare in a movie about hip-hop music, of all things. Once Upon a Time in Anatolia (Bir zamanlar Anadolu'da), dir. Nuri Bilge Ceylan - Reviewed here. A perfect illustration of the observer effect that, by definition, must unfold in the ever slowest of ways. The Kid with a Bike (Le gamin au vélo), dirs. Jean-Pierre & Luc Dardenne - Reviewed here. This movie demonstrates how filmmakers are able to make us relate to their kindred protagonists—both of whom speak the same language (one foreign to American audiences)—even better than they relate to each other. Magic Mike, dir. Steven Soderbergh - Reviewed here. A deceptively fluffy movie, and its equally underestimated young lead, can often house profundity about the times we live in. 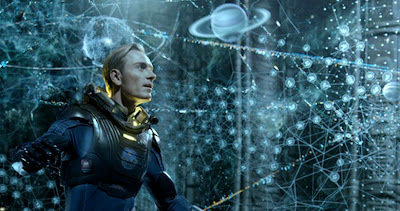 Prometheus, dir. Ridley Scott - Reviewed here. Visually stunning, if a bit too open-ended, this science fiction film still represents how masterfully a talented auteur can force his viewers to engage with his misunderstood work in a manner that will obligate them to re-engage with it in the future.